Love finds you when you are least expecting it, or as is the case with Don Tillman. 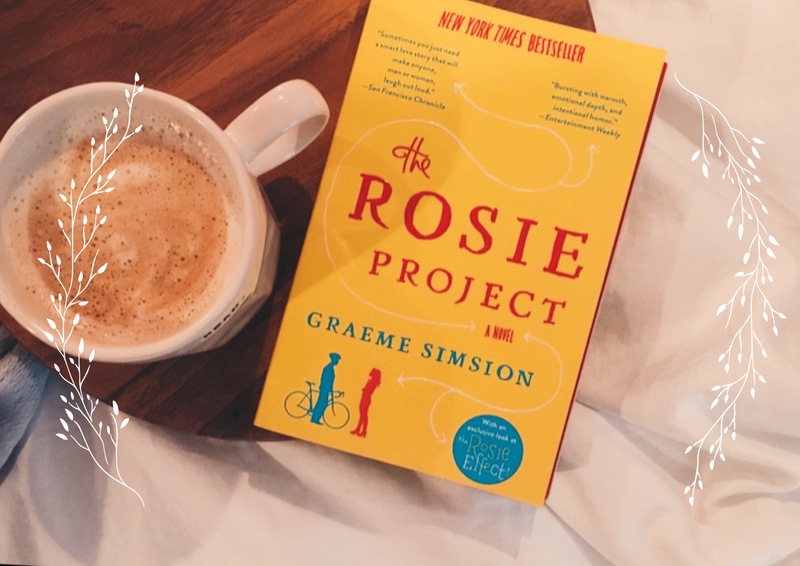 Graeme Simsion’s The Rosie Project has characters you come to adore despite their different faults, and it tangles you in wanting to know more. Try this book out for a wholesome and quick read; you won’t regret it. I’ve had The Rosie Project on my shelf for a while, but I only just got around to reading it. And let me tell you, it didn’t take long to finish it. I think I read it in just two days. Graeme Simsion is a genius with characters; he creates people that are lovable, yet not and who have deep, intricate backstories. And all of them find their better selves along the way. This book literally pulled my heart in so many directions (perfect for those who love rom-coms and sappy endings). The Rosie Project is full of heartfelt moments that hint at the characters’ emotions without revealing them. Honestly, you are rooting for Don and Rosie the entire time, but until the end you can’t really foretell where their relationship is going to end up. I have to say though, my favorite part of the book had to be the ending. As readers, we don’t often get to see the happily-ever-after part of the story, but Simsion takes a chapter to give the reader a wholesome, final conclusion. I don’t know if this is just me, but sometimes I do like to see characters be happy, you know, when they aren’t facing emotional turmoil, and the ending of The Rosie Project has that. Of course, you have to read the whole book and face the turmoil to get there, but it’s worth it. Just thinking back on it, that last chapter makes me want to take all of the characters and hug them, they’ve grown so much. Honestly, this book is the perfect light read. If you are going to the beach, have travel plans, or just want to read something that will distract you from the outside world, The Rosie Project is the perfect rom-com wrapped up in a book. Simsion did an excellent job at creating characters you want to root for from the very beginning. It’s easy to get involved in their drama, to feel the tension, to laugh and cry at all the chaos of the novel. The dialogue, development of the characters, and the unique plot have already made The Rosie Project one of my favorite light and wholesome reads. I sincerely hope you give it a try. 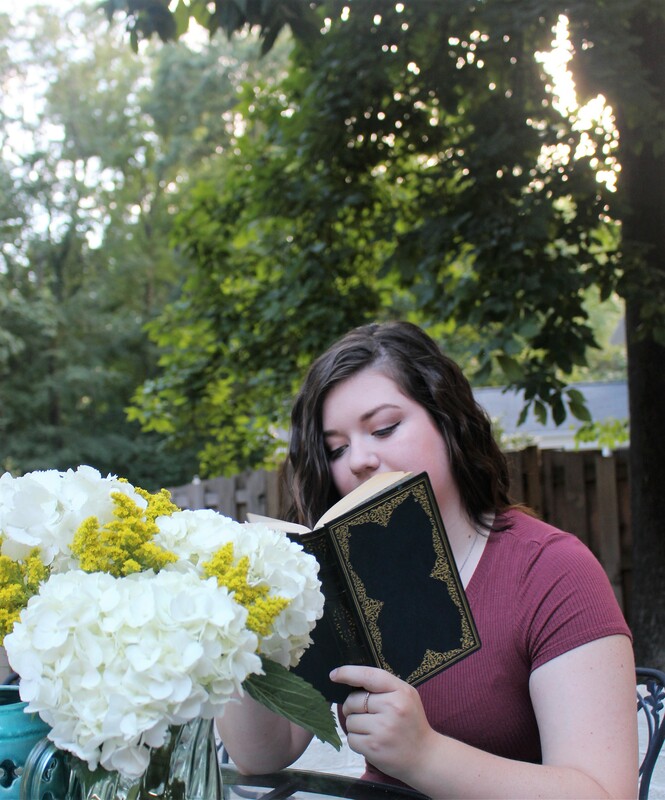 I would also love to hear your thoughts on it if you have read it, or let me know what you think after you do. It really is one of my new favorites and so many interesting, memorable things happen that I want to share, but alas, spoilers.